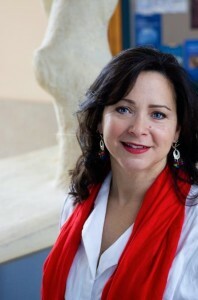 Passages to the Past: Win a copy of Curses & Smoke: A Novel of Pompeii by Vicky Alvear Shecter! 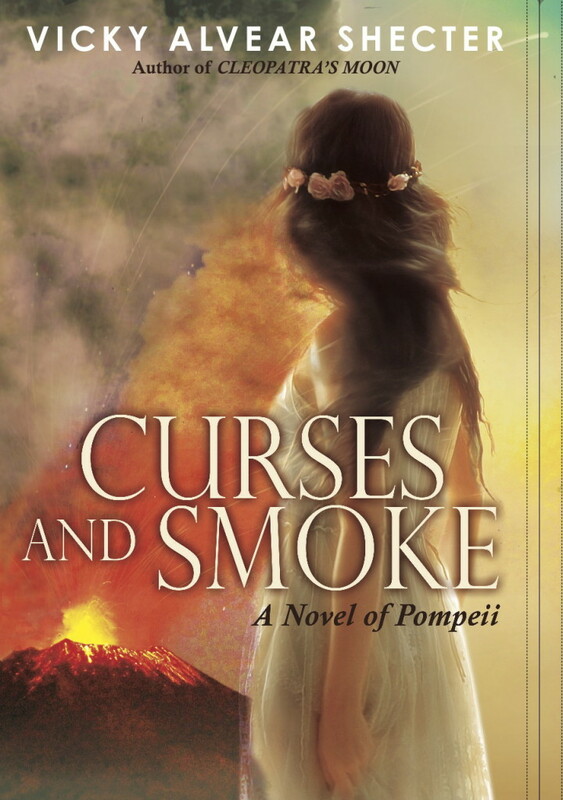 Win a copy of Curses & Smoke: A Novel of Pompeii by Vicky Alvear Shecter! Happy Wednesday, dear readers! Today I am happily hosting Vicky Alvear Shecter's Blog Tour with a giveaway of her latest YA Historical, Curses & Smoke: A Novel of Pompeii! To win a copy of Curses & Smoke, please enter the giveaway form below. Giveaway is open to residents in the US, UK, and Canada. Ends on June 21st. Good luck! Been enjoying this virtual book tour. I have added this book to my TBR list. I was fascinated with Pompeii when I was in high school. I read everything I could find about it. That was many years ago, but my interest is still there. This would be an interesting viewpoint. This sounds like a great historical and a time period I have not read yet. It is an interesting setting during a turbulent time. This book look very interesting to me. I would love to win it. Recently I've been reading HF set in early, first century Rome and Judea. Having never read anything about Pompeii, this novel sounds especially interesting. Thanks for the giveaway. Oooooohhh, this looks really good! Can't wait to read it! Thank you for the giveaway. I would so love to see Pompeii! sounds like a book I would so thoroughly enjoy!! I love any historical fiction dealing with Pompeii and this one sounds amazing!